It's the start of barbecue season, and time to put in for your propane gas exchange/purchase rebates. 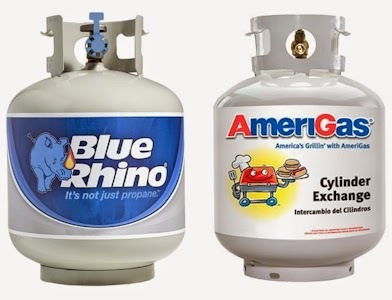 We go through about two propane tanks each summer, and I usually exchange one Blue Rhino and one Amerigas, so that I can take advantage of each rebate, for a total of $6.00. 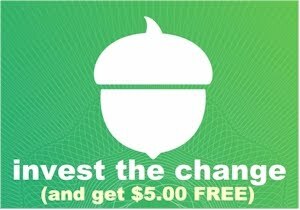 Get your $3.00 Amerigas propane tank exchange or purchase rebate here. Get your $3.00 Blue Rhino propane rebate here.